Protection Plans ensure the performance of your home comfort equipment and provide the highest quality parts and labour at no extra charge. This includes an annual tune-up program and a warranty for the performance of your equipment over the next year. 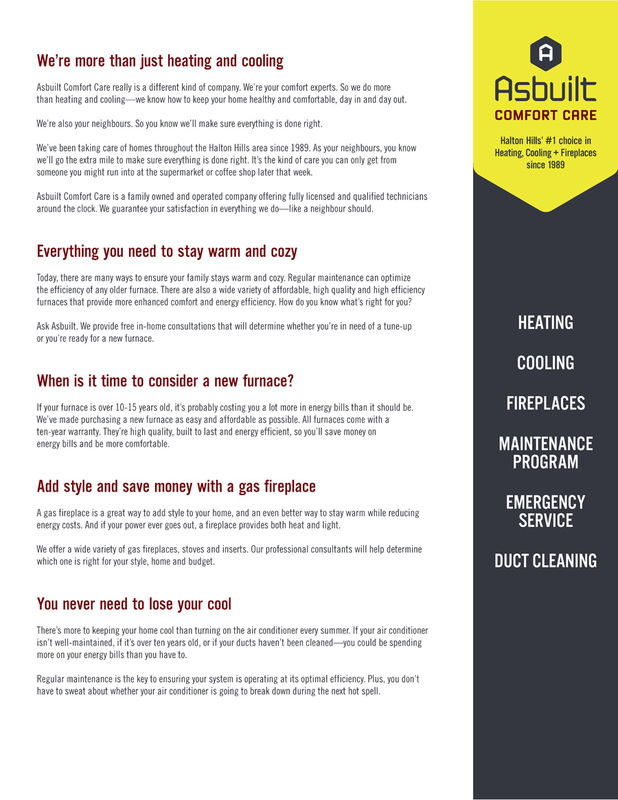 With Our Plans, you can be confident your furnace, boiler, air conditioner, fireplace and other equipment will continue to provide safe and reliable comfort for years to come. 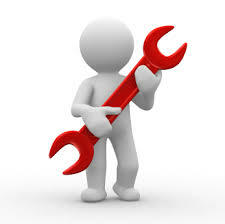 Annual tune-up programs will increase the life of your equipment and can reduce your energy bills up to 10%. A certified, licensed technician will verify that your equipment is fully operable, efficient and safe, so that your air quality meets the highest standards. Asbuilt Comfort Care technicians are trained to follow our multiple-point quality standards checklist to identify potential problems with your heating and cooling systems. 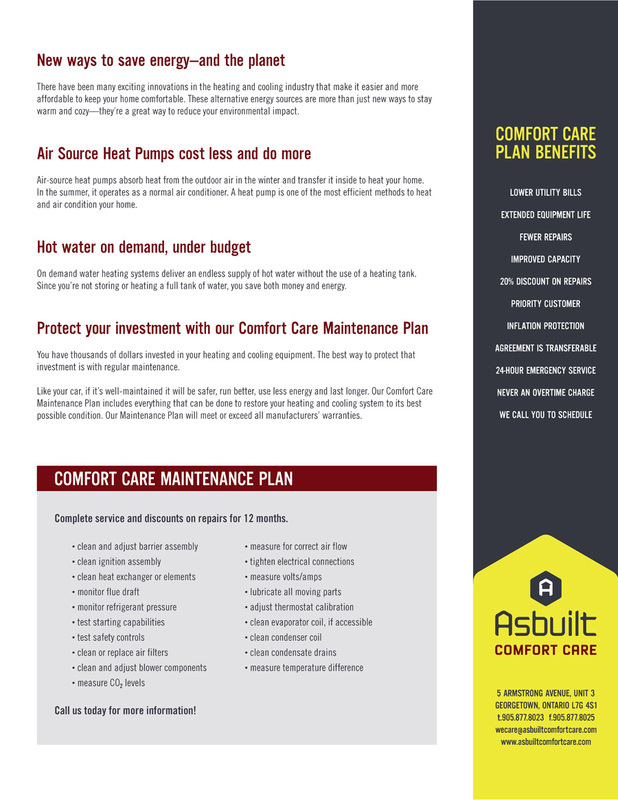 Maintenance Plan - Don’t gamble with your family’s comfort. Comfort. Savings. PEACE OF MIND.